lacus lacus ornare ante, ac egestas est urna sit amet arcu. We are proud to have been amongst the first group of Operators to join the DVSA Earned Recogntion scheme. Founder member status proves our commitment to maintaining the highest possible standards across our operation. 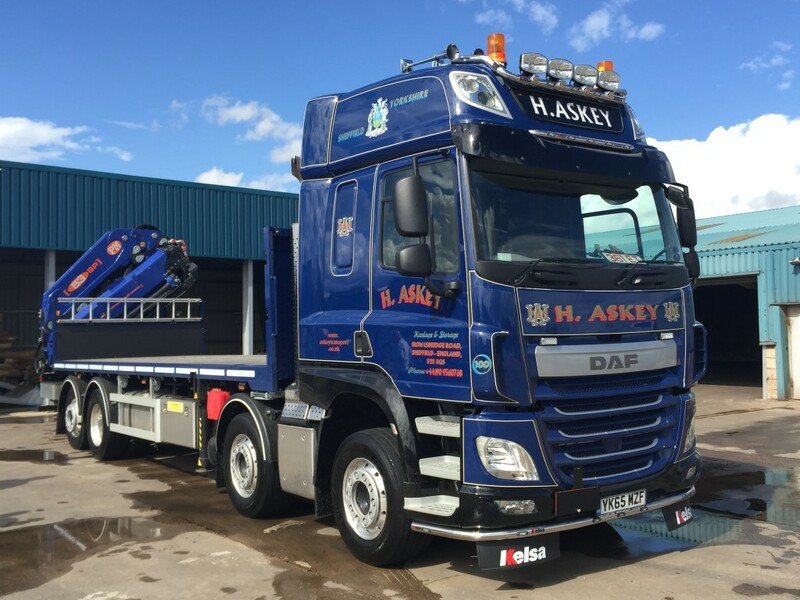 Another new addition on our Hiab/Crane fleet. 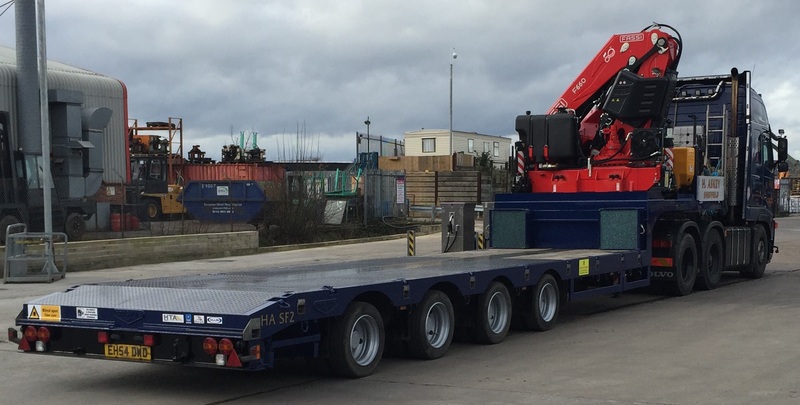 Extending Step-frame with Fassi F660RA.2.24 Mounted on the Neck. This New addition on our fleet of Crane Vehicles, with a reach of 11.55 Metres with a lift of 4500kg or a close lift of 12745kgs further enhances our lift capabilities. We have recently taken delivery of fleet number 100, a Daf CF 8×2 fitted with a PM53SP mounted on the rear of the chassis. This vehicle also has a steering rear axle providing superior manoeuvrability and this, combined with the position of the crane will enable us to carry out more complex lifts at the maximum capacity of the crane.